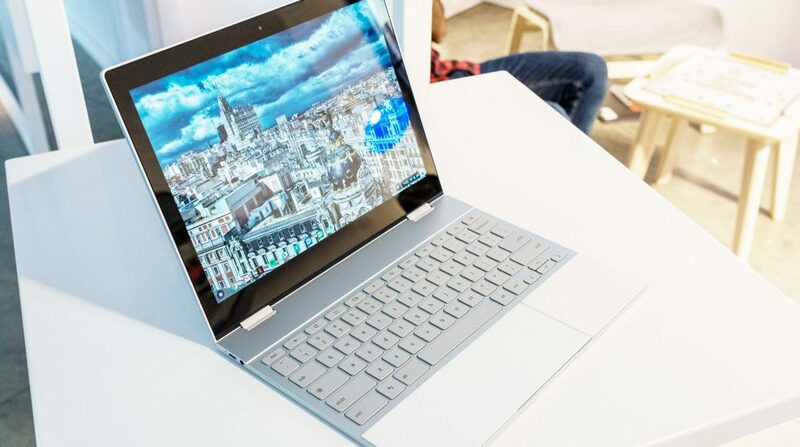 ThGoogle had recently unveiled their new high-end convertible laptop named “Google Pixelbook”. It comes with a very beautiful and premium design weighing just 2.4 pounds. Google Pixelbook is priced at $999 which is not much expensive as compared to other hi-end laptops. The Google’s Pixelbook is one of best and impressive notebooks/laptops. It looks extra premium with its brighter display. 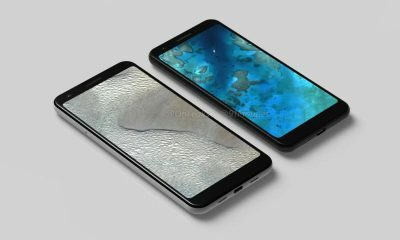 The rear panel has a top glass panel, just like the Pixel Phones. 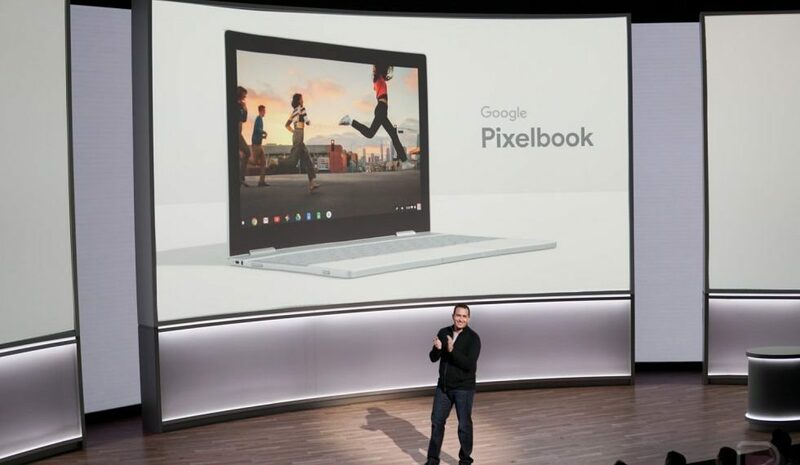 The Pixelbook runs on the Chrome OS. It has a 12.3-inch display with Quad HD resolution and 235ppi pixel density. You can use Pixelbook as a tablet. It’s powered by either a 7th-Generation Intel Core i5 or i7 processor with up to 16GB of RAM and 512GB of storage. 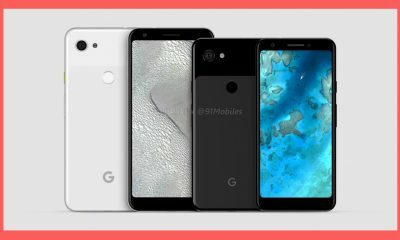 In terms of connectivity options, the Pixelbook has USB-C ports and a 3.5mm headphone jack. 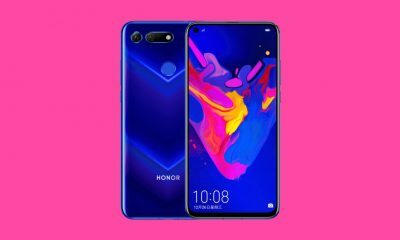 It has a 10-hour long-lasting battery life. 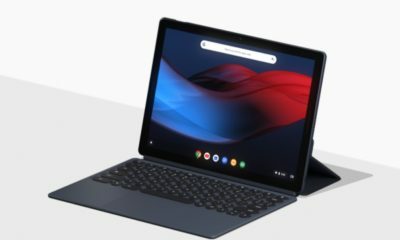 Along with Pixelbook, you can also buy an optional Pixel Pen accessory available for $99. 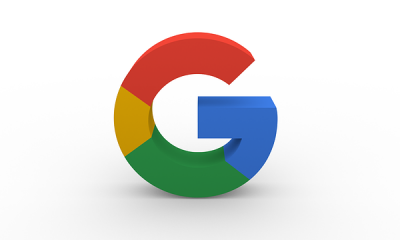 The Pixel Pen enhances the user experience towards Pixelbook. 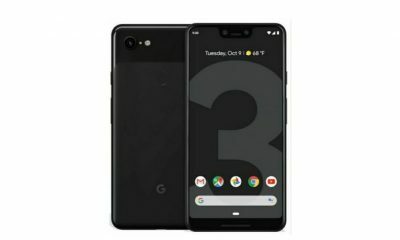 The Pixel Pen works with Google Assistant for screen annotations. The pen offers the best in the industry 10ms of latency, 60-degree of angular awareness, and over 2000 levels of pressure sensitivity. 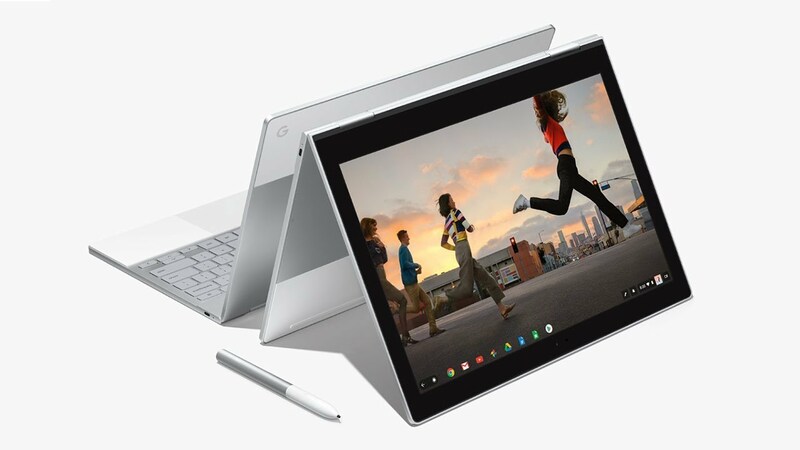 The Google Pixelbook starts at US$ 999 for the base variant, whereas it costs around US$ 1,649 for the 512GB storage version. You can buy Google Pixelbook easily through the Pre-booking. Nice high-end config, about $1k less than the upper end Surface Pro.